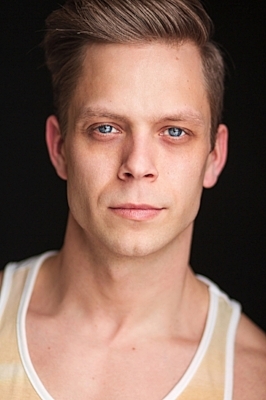 Ryan Patrick Lammer is an actor residing in NYC. He is a proud member of Actor's Equity since 2010. A Song & Dance man with a unique sense of humor & wit.